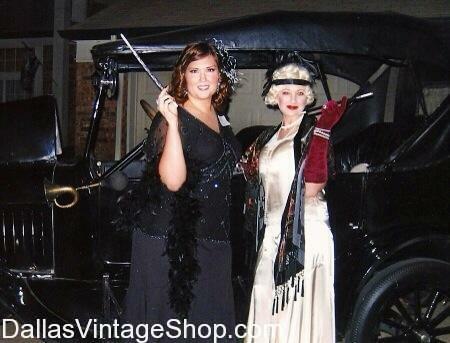 We have all the 1920s Jazz Age Fashion Attire you need at Dallas Vintage Shop. Get the look you want here. There are plenty of outfits for Jazz Age, Cotton Club, Idlewild Movie, Prohibition Era & Chicago Movie or Broadway Production Characters. You are in Idlewild category.